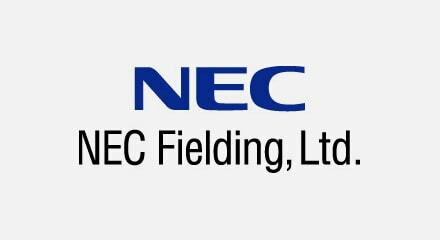 NEC Fielding provides one-stop IT support and services to cover the entire lifecycle of enterprise IT systems, from planning, designing, implementation, installation, operation, monitoring, and maintenance through to improvements. The promptness and accuracy of the contact center’s initial response have a large effect on reducing troubleshooting time. After the formation of area contact centers, NEC Fielding reduced the time to deploy customer engineers to two-thirds of what it used to be. They have accomplished service improvements by setting up a system based on detailed indicators such as incoming call rate, response rate and the number of calls completed by each area. NEC Fielding is making full use of Genesys to improve initial response, a factor that has a great effect on customer experience.